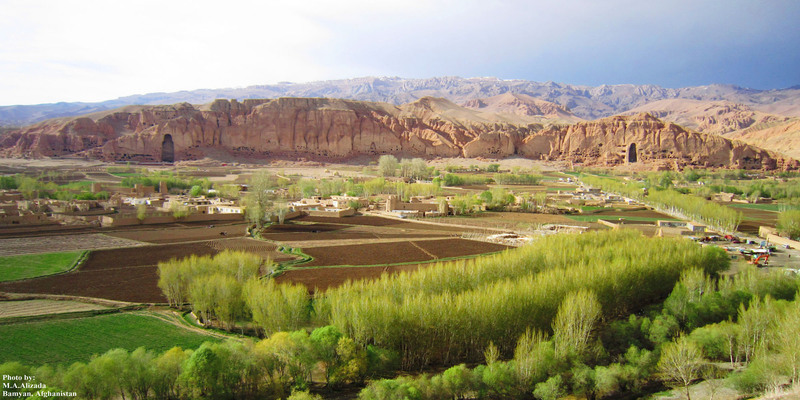 Shahmama (Shahmoama), Afghan Social Development Foundation, based in the Netherlands, is an independent social and cultural center. 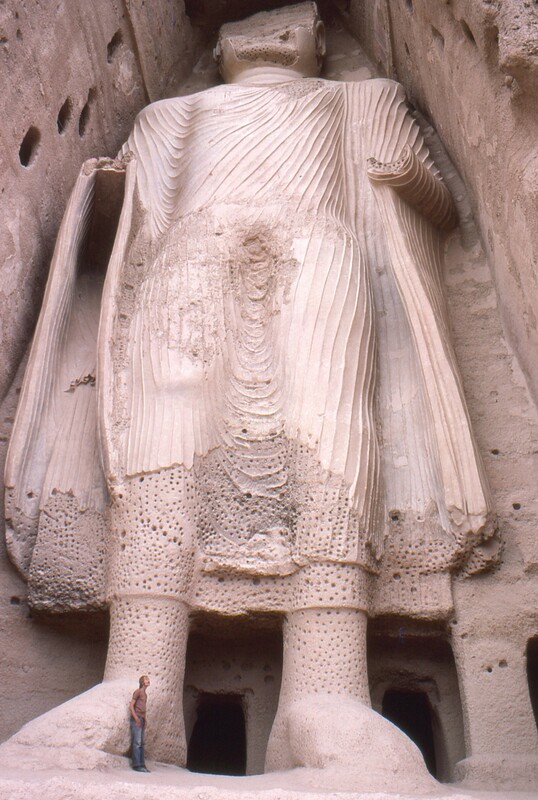 The word “Shahmama” comes from the name of the great statue of Buddha (35m) in Bamyan (a province of Afghanistan) which was dynamited by Taliban. 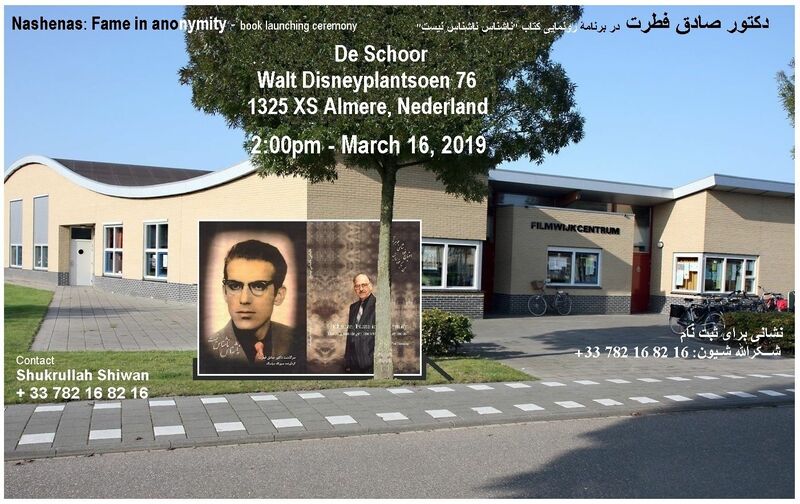 “Shahmama” is a nonprofit organization that resumed its operation in Netherlands in March 2003 and was officially registered as a “Publication Center” in Holland. 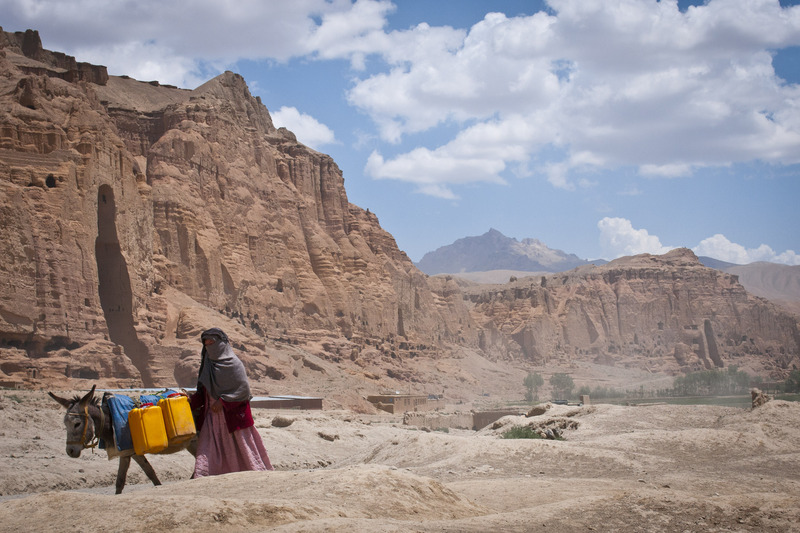 In November 2007 it improved to Afghan Social Development Foundation. With its non-commercial and nonpolitical nature, the organization has a range of cultural, social and educational activities. Shahmama cooperates with all social groups and individuals that are combating for bringing peace, security, democracy and social justice in Afghanistan. We believe that intellectuals and educated Afghans may have significant roles in bringing changes in the situation of Afghanistan. Women preserve a special preference in our activities and in this mission, we serve any movement that supports women’s rights in Afghanistan. Meanwhile, we facilitate various opportunities for Afghan women to reflect their ideas through their books and publications. Education is a considerable issue for Shahmama and this foundation would like to facilitate preparation of educational materials for school children, illiterates and either universities by supporting Afghan former university teachers and writers in the westerns countries. We encourage educated and experienced Afghans abroad to become actieve and support Afghanistan by publishing their experience and knowledge so they could play notable roles in rebuilding their country. We are facilitating them to publish there knowledge and ideas. Note: Since Shahmama works for Afghanistan, most of the available materials in the archives of its website are in Farsi language.